Do you itch to travel often? Do you take interest in clicking pictures? 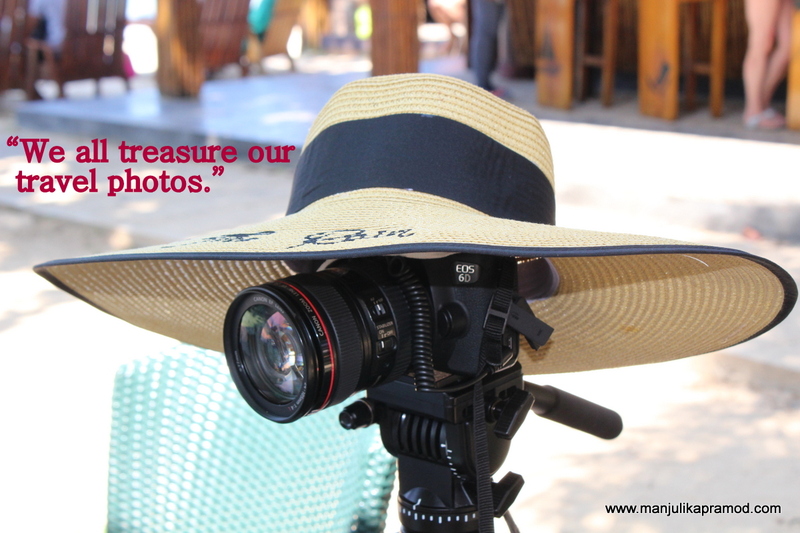 Are you possessive about your travel photographs? If the answer to all the above questions is in affirmation, I am sure you know how we photographers have to be very careful about saving our collection and how painful it can be to lose the precious collection. We might mess with other gadgets but never our DSLR. We can be lazy about other important things but not about transferring our pictures. The moment the SD card gets full, we transfer it in the hard drive. We save them on google drive. We treasure our pictures in the best way. We go nuts in organizing them. And still, it is never enough. Of all that is said and done, it takes only few seconds to lose them all. If you aren’t tech savvy enough, I know you may have faced such situations where it was not easy to back them up. Either you lost your hard disk or the rains spoiled it, physical damage to data storage device is a common thing these days. Travel photos are no less than a treasure. 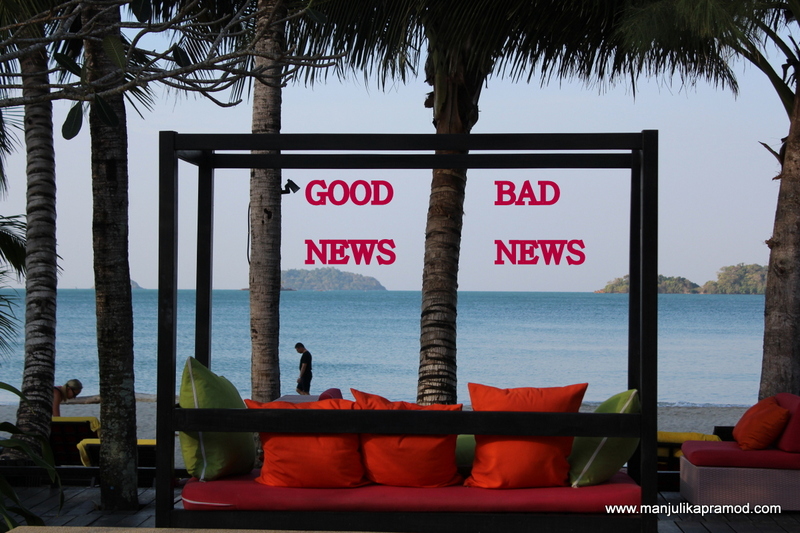 Bad news and then the Good news!! I know it may sound very rude if I said that digital photographs are very easy to lose and I know it because I have been through the loss few years ago. You might say why dint I save them online but the thought of putting my personal pictures online makes me very-very uncomfortable and I don’t prefer it. I had two hard disks, one slipped from my hand and it never recovered. I lost every damn picture that was saved in that. However, things have changed now. The good news is that a lot of data can be retrieved. Yes, you heard it right. It can be done with the help of professional data recovery services. A decade ago, there was a hesitation in experimenting such things. There was no awareness around ways of doing it. It sounded an expensive investment too. But now there are many cost effective alternatives. Last month, a fellow blogger called me up in a panic state. Her one statement was enough to make me realize the gravity of the situation. ‘I have lost all data.’ Trust me, this can be the worst digital nightmare. Her hard work of last ten years was gone. She had started taking backup of her recent work but some of her rare and precious collection dint even have a second copy. Data Recovery is the solution! Which one? I was quick to suggest her. ‘Go for professional data recovery services. I do not know much about it but it had benefited my cousin when his SD card had given him a problem.’ My friend stopped crying just with the hope that the battle was not lost yet. There were chances to have it back. We discussed many things because she was skeptical if such services actually worked. Was it reliable, how much secure it was, as there were some personal photographs? Was it worth going for? The answer to the last one was that if the photographs were important, the last run to save them was worth going for. I assured her that I would research and help her out. I had a word with my cousin and read about some of the processes that were used in recovering data. I had lost mine but I really wanted to save things for my friend. And this is the time when I learned about some very essentials that went in the recovery of the devices. 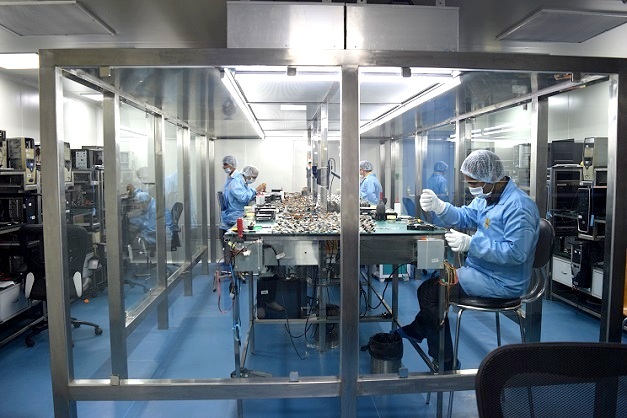 Do you know what is CLASS 100 CLEAN ROOM? This is a type of room, where advanced temperature, humidity, pressure, and contaminant is controlled. It is mandatory to open all hard disks and damaged devices in this kind of room. This type of lab is mandatory to have within a data recovery service company, especially if they have to recover data from a physically damaged device. I actually scanned through a list of companies which talked about Class 100 clean room to be convinced that they actually made use of it. I zeroed on a few. In the meanwhile I kept updating my friend also. We were enjoying the journey of learning too. She was determined to get her pictures back and I liked her new energy. During this time when I was hunting for a reliable name for data recovery, a very interesting email came my way. It talked about how photo loss had become very common among photographers and why they received lots of data storage devices from professional photographers like SD card, memory cards, DSLR cameras, Hard drives etc. in their data recovery centers. Co-incidentally, they were among the five companies that I had listed down for my friend. And after the mail, I was convinced that they could help her. I connected the two parties and let them have their talk. Trust me, it worked. Stellar Data Recovery did their magic. At first place, I would never want you to lose any of your gadgets or data on it. But by chance, if the mishap happens, don’t forget to take consultation from Stellar. Stellar is professional data recovery service provider in India, & they have best technology to recover data from damaged SD cards, which is very helpful for professional photographers like us. Data Privacy is very important aspect besides photo recovery. It is of vital importance that these memories, which are mostly private do not get shared with other audience at large. Stellar is ISO 27001 compliant, this means that it has implemented requisite processes to safeguard privacy of your vital memories. Stellar helps to recover data from complex devices. Some of the examples are. I don’t want to think about losing data, but this is an interesting read. It seems this is only for India, so I’ll look for one company where I live! Thanks for sharing this information! Oh no! This is my biggest fear. Thank you for this information. As a photographer, we backup our stuff in multiple places, but you never know when that ‘one time’ may happen. I have to agree with Jamie! This is my biggest fear too. I’m like ‘is my antivirus updated’ before I connect my external drive. Did I properly ‘eject drive’ instead of pulling the cord? Its like I’m so ‘on my toes’ when dealing with the external drive that has the photographs! I can feel the pain of losing your favourite memories stored as photographs. I lost a lot of mine but not in a hard drive. Someone stole my laptop six months ago. I recovered the photographs saved in my online drives and Facebook, but not all of them. I’m now very cautious about saving all my photographs. Thanks for sharing this helpful post! This is such a nightmare scenario! I love my photos and my travel memories so much that I can’t imagine what I’d do if I lost them. I’m sure this advice would be helpful to anyone who finds themselves in that situation. Ahhhh I’ve lost sooooo many of my travel photos and it is absolutely heart breaking! I try to back up my photos now, but you are right- it is so easy to lose them. Definitely remembering this for the future! Like everyone said above, this is one of my biggest fears. I upload online as well as to two external hard drives. It is a good thing that Stellar was able to recover your friend’s data for her. It would have been so demoralising to lose 10 years of data. I’ve experienced this first hand. It’s frustrating. You could only think of those wonderful shots that you’ve lost. But the good thing is I was in a place where internet was accessible. Searched and found a way to retrieve pictures. Some where corrupted, and some where not. at least I got to retrieve something. That experience made me realize the importance of backups. And I think nowadays, cameras with wifi or bluetooth functions are a big help to automatically transfer and make a copy of the pictures I took. You will never know what will happen during a travel, at least better safe than sorry.